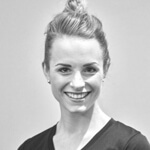 Corine grew up in Victoria BC, where she competed in artistic gymnastics for ten years. Her success as a gymnast led her to the pursuit of her dream of performing with Cirque du Soleil. At the age of nineteen, Corine joined l’Ecole nationale de cirque in Montreal. Majoring in acrobatic Hand to Hand with a minor in Handstands. One of her proudest moments was performing alongside Avril Lavigne at the closing ceremonies of the 2006 Torino Olympic Games. Later that same year Corine’s lifelong dream came true as she began performing for world-renowned Cirque du Soleil on their touring show Kooza. 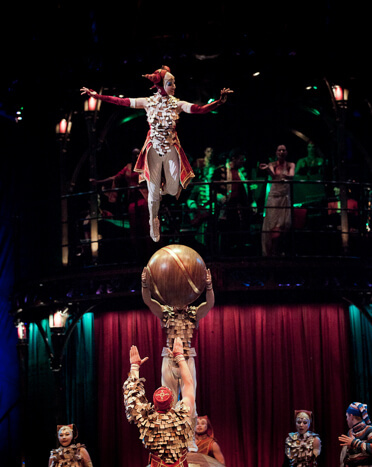 She travelled for six marvelous years with Kooza, performing a featured Hand to Hand with her husband Sergey. During her time on Kooza Corine was also part of the management team as Dance Captain, leading choreographic rehearsals and integrating new artists into the show’s principal group acts. Her experience as an acrobat and performer led her to become Contortion Captain, in which she coached Kooza’s talented young contortionists, stretching and preparing them for each daily show. Corine and Sergey retired from touring life in 2012, deciding to make their home in Vancouver, B.C. 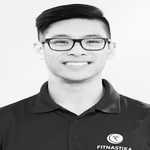 They wanted to share their passion for health and fitness with everyone, thus they created their personal training company Fitnastika Fitness. Corine gets so much joy seeing people improve their lives through healthy diet and exercise. 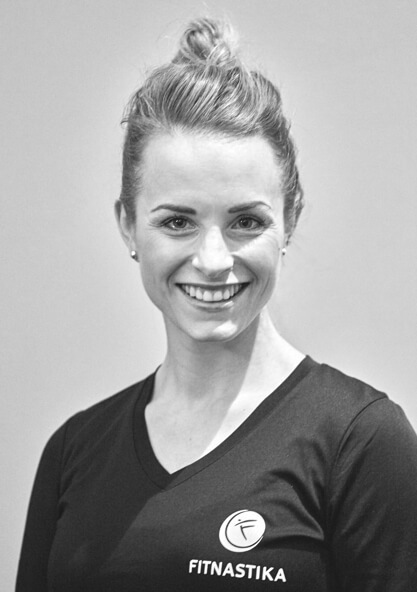 In addition to years of experience as an athlete, performer and coach, Corine is an NCCP Level 2 certified artistic gymnastics coach, ACE certified Personal Trainer, and a Pre/Postnatal Fitness instructor. With two children of her own, Corine knows first-hand the impact pregnancy can have on the body. 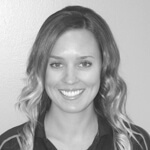 Corine provides personal training, flexibility training, athletic training, and pre/post-natal fitness services. 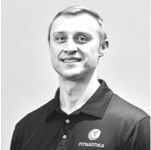 Corine constantly continues to pursue more knowledge in fitness, nutrition and health. Interested in training with Corine? Book a session and tell us what training goals she can help you achieve.